EDI YOUniversity - EDI Training - Focused E-Commerce, Inc.
You are a professional working at an organization that has or will have EDI. You realize that EDI is one of the faces you show your customer and you recognize that it is very important to your organization. Your CIO and CEO have decided to invest in this technology to help the organization be successful, grow, and deepen its relationship with its most valuable trading partners. 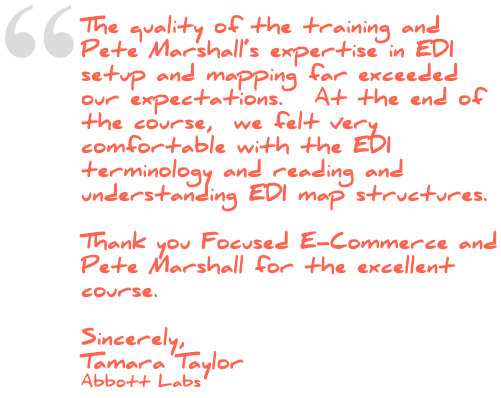 No matter what EDI software you use, even if it is a hosted service, our EDI Essentials class is a fit. 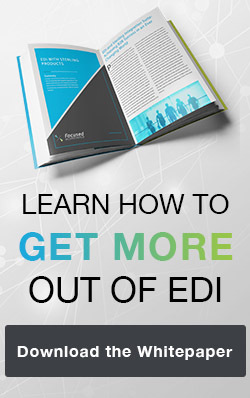 This class covers EDI topics that apply to every EDI enabled organization, regardless of industry or software solution. 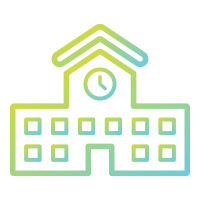 Become an EDI master with our YOUniversity training courses!